Please feel free to use these images and biography for marketing Lisa’s programs and book signings. To view the most recent reference letters about Lisa and the programs she has presented please click here. 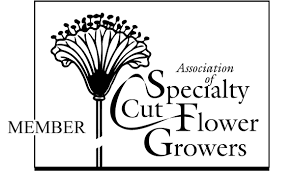 Lisa Mason Ziegler is a cut-flower farmer, author, and nationally recognized speaker on cut-flower gardening. Lisa has been farming since 1998; her urban three-acre farm produces thousands of stems of flowers each week in season. 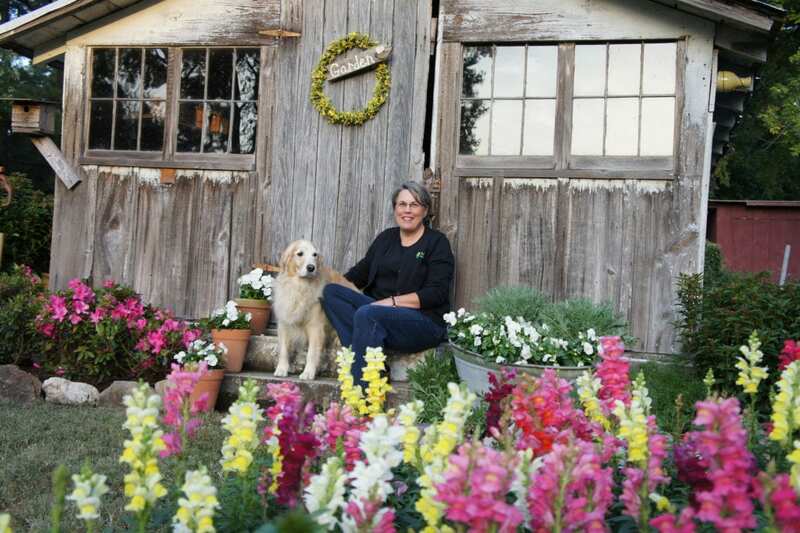 She has sold her flowers to florist, Colonial Williamsburg, supermarkets, through her CSA programs and at farmer’s markets. 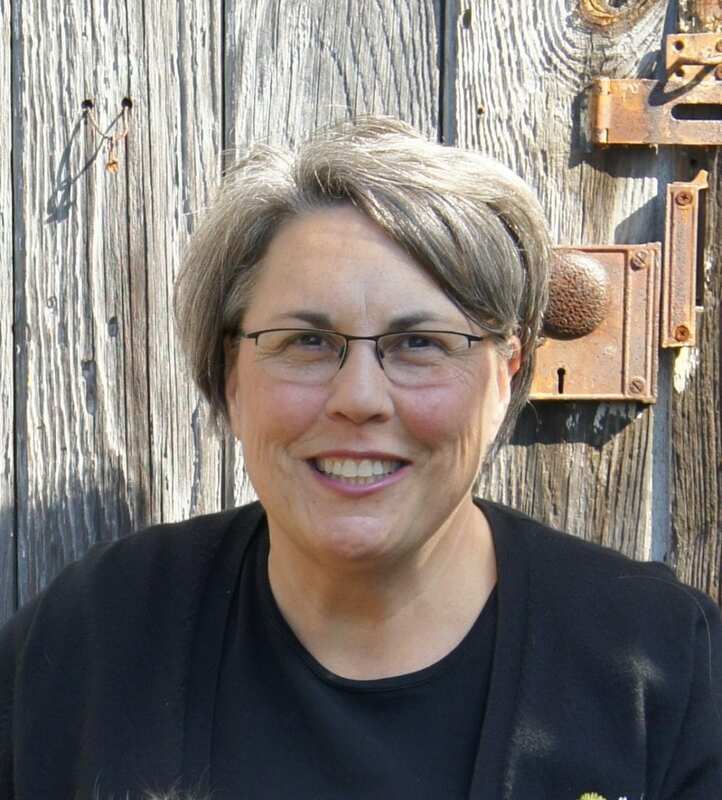 In 2005 Lisa launched a mail-order catalog and online garden shop business, The Gardener’s Workshop, offering the gardening tools, seeds, and supplies she uses in her own gardens. Lisa’s books Vegetables Love Flowers, Cool Flowers and The Easy Cut-Flower Garden are available on her site and where books are sold. 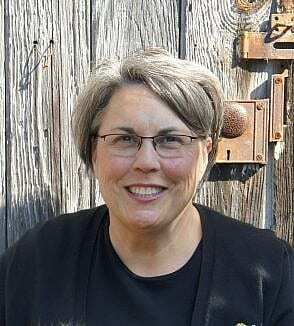 In season, Lisa gathers experiences from day-to- day life on her farm. During the winter months she travels about speaking and teaching on this good life of farming and growing flowers. I’ve been following The Gardner’s Workshop on social media for a while. I as intrigued by hardy annuals and purchased the book Cool Flowers. I found out well written and easy to understand, which I greatly appreciate. 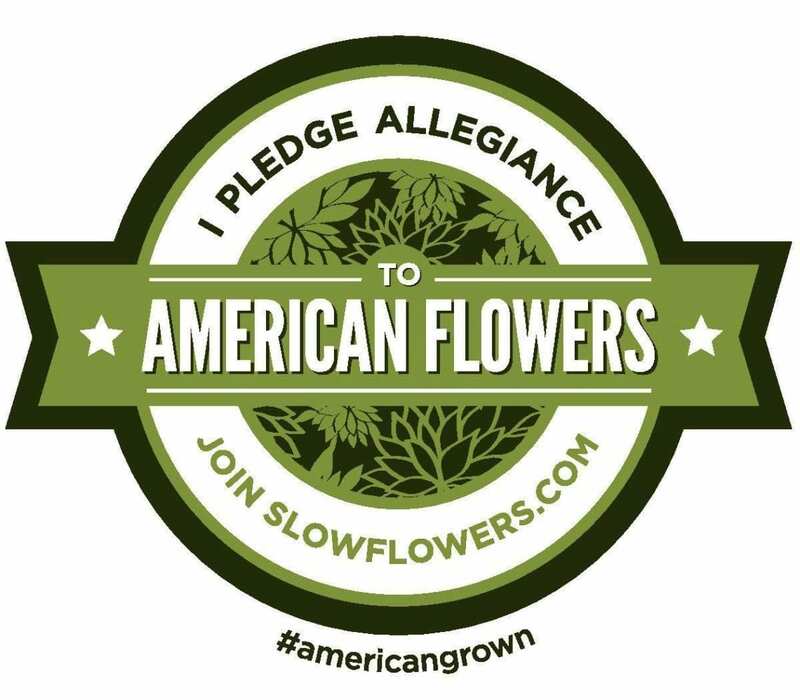 I had the privilege of hearing Lisa speak at Detroit Flower Week. In fact, she was one of the reasons I chose to attend the event. A few things I took away from her presentation was that she had no structures, like greenhouses or hoophouses. And secondly that she finds value in pollinators and growing without chemicals. I’ve heard numerous people say it cannot be done on a large scale. Clearly this is untrue. So thank you Lisa for sharing your gifts and protecting our pollinators. I look forward to trying soil blocking and starting some cool flowers!